As parents, we are extremely busy taking care of our families…so much so, that we tend to abandon our own wellbeing. What we don’t realise is that by not looking after ourselves, we are putting our bodies at risk of future health issues. It is important to invest in your own health, so you can be there for your partner and children in the long term. 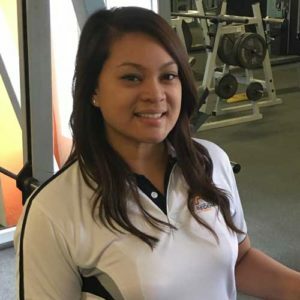 Longevity PT offers a team of exercise professionals combining exercise physiology, exercise science and personal training. 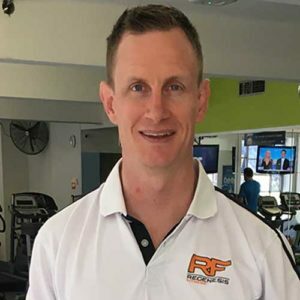 Our team operates within Sydney’s Eastern Suburbs, and prescribes bespoke exercise in conjunction with our allied health partners with your complete health profile as our first priority. To get started on taking the first steps, please provide us with your name and phone number so we can briefly discuss if Longevity PT’s offering is ideal for you. Please enter your details below, and we’ll call you to speak further about your next steps! Claim your complimentary session below! 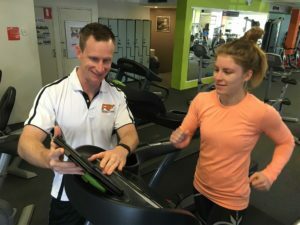 I began my training program while still suffering from an overuse injury, rather than waiting until I made a full recovery.Working with Jarrat and Michael , in consultation with my physiotherapist, I am finding that my carefully monitored exercise program has actually shortened my recovery period. My 3x week work-out session are providing great benefits, both physically and psychologically! I really enjoyed my time spent training with you and your team. I miss the bond one has with her trainer, the training... Being pushed and feeling totally stuffed. 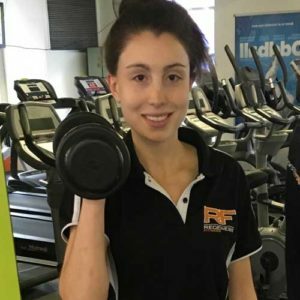 Your knowledge and personal training skills are the best I have experienced. Thanks so much for the dedication you gave to my training and wellbeing whist I was there. 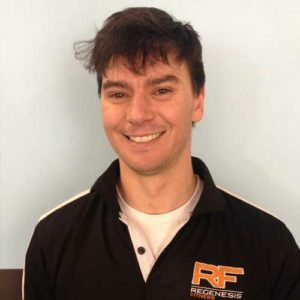 Jarrat has improved my fitness, strength and flexibility through a combination of fun, hard work and dedication. He has also recruited an excellent team to assist him in making me a better version of myself.I have no doubt that he has improved the quality of my life. "I am very happy - and grateful - to have discovered Longevity. I had not realised the benefits an expert physiologist could bring to a training regime. 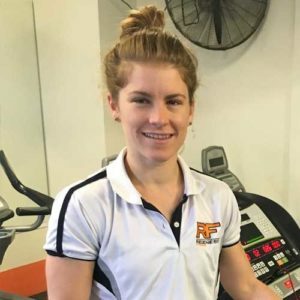 Laura Long's analysis and perceptive observations brought immediate positive changes and shifted my training regime to a higher and more effective level after a very short period of time. My motivation is elevated and I am now looking forward to continuing to improve my fitness and health which previously I had not thought possible. Excellent." "Pilates with Laura is an exciting new adventure into the health and fitness world. Am learning about muscles I never knew I had and that just don’t get so much attention in the regular fitness regimes. Laura creates a stimulating program each class, with a view to building into a broader, more demanding strategy as we gain strength. She manages to cater to a variety of individual skill levels and to pay attention to each class member’s specific needs. Most importantly, I’ve learnt the correct positioning for some exercises that I’ve got in to the habit doing badly on autopilot for years!"